Metal has always been deeply rooted in history, in terms of content – wars, natural disasters, murder, it’s all there. But when you take a historical event, line it with poetic melody, and make it the concept for an album, you’ll definitely draw the right kind of attention. That’s exactly what Portuguese goths, Moonspell, have done on their newly-announced 2017 release ‘1755’, which drops November 3 courtesy of Napalm Records. The album tells the story of the devastating earthquake that decimated the band’s hometown of Lisbon in 1755, and is entirely in Portuguese! At the shows you will have the chance to buy the upcoming record exclusively and straight from the band as you watch them destroy Lisbon and Porto. Each ticket holder will get a free CD or vinyl edition (first 500 tickets, the edition will be signed by the band!). The new album ‘1755′ will hit the stores November 3rd via Napalm Records. Pre-sales will be announced soon, but you can already get your ticket to Lisbon and Porto right now! “On these shows we’re gonna play ‘1755’ in its entirety but also recover some obscure stuff we haven’t been playing for many years. ‘1755’ is a poetic, musical and philosophical reflection of the band about the tragic event that took place on the 1st of November of 1755 in Lisbon, decimating the entire city. It’s mostly a Metal record, with vibrant riffs, epic orchestration and vocals and lyrics, which invoke the agony of that day. The band was also concerned in recreating the end of the 18th century Lisbon and there will be lots of fusion, percussion and a melodic approach to that time and to the atmosphere the great city of Lisbon enjoyed back then. There will be ten powerful, surprising songs that echo remotely to some of Moonspell previous efforts like ‘Under the Moonspell’ or ‘alpha Noir’. But make no mistake! 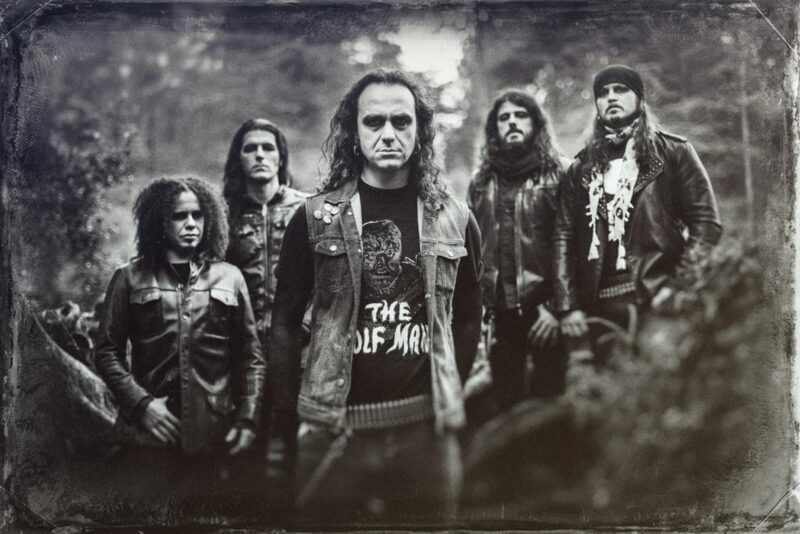 This is Moonspell as you’ve never heard them before, with the fire of their native Language Portuguese and 900 years of History to unveil! Tagged 1755, Moonspell, Napalm Records, New Album. Bookmark the permalink.